A cosy and beautiful flat located at subway stop "Colli Albani" from where is easy to reach the most interesting places in Rome in 10 minutes. A fully equipped kitchen with pots, dishes, a toilet with shower and washing machine. TV 32" and unlimited access to 80 Mb Fibre Broadband WiFi. We offer the finest amenities and services to make your stay flawless without neglecting the familiarity and comfort of well-equipped accommodation to make you feel at home. 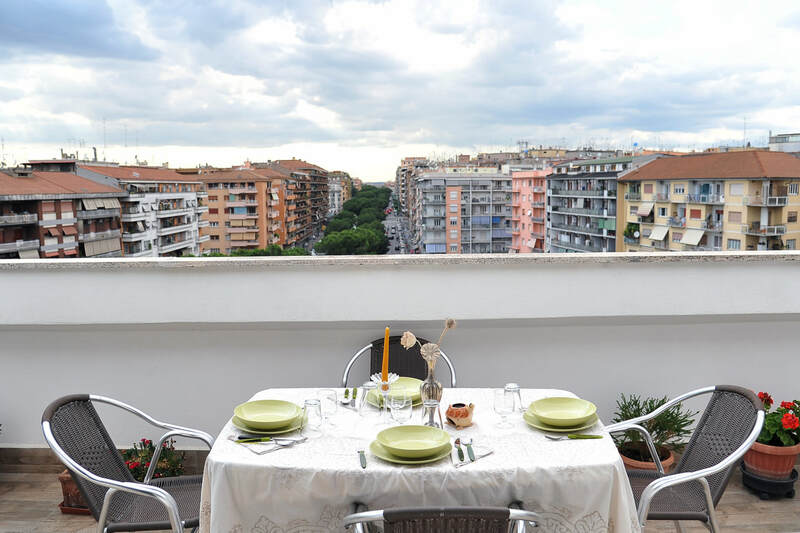 A flat for exclusive use with a total capacity up to 3 people, 1 double size bed, 1 sofa bed, located on the top floor of an elegant building our accommodations have a wonderful terrace overlooking Via Appia. 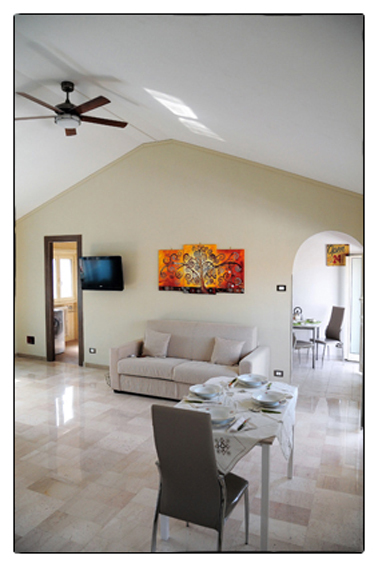 Furnished in modern style and colourful are equipped with all comforts to make you feel at home. ​An exceptional apartment for holidays, near a subway station.